Request Farm Machinery Spare Parts Strathalbyn - G & J East Strathalbyn. 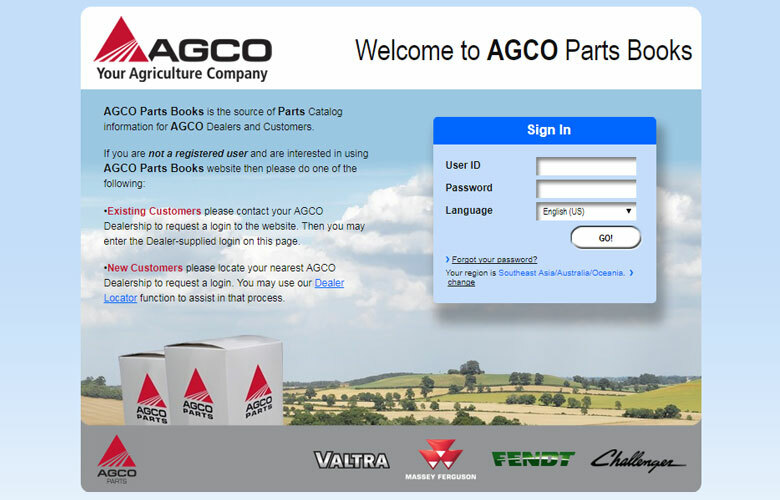 We have access to a huge range of genuine farm machinery accessories and spare parts stocked from our extensive list of suppliers. We offer genuine parts to suit a wide range of Agricultural Machinery brands. Looking for spare parts & accessories? 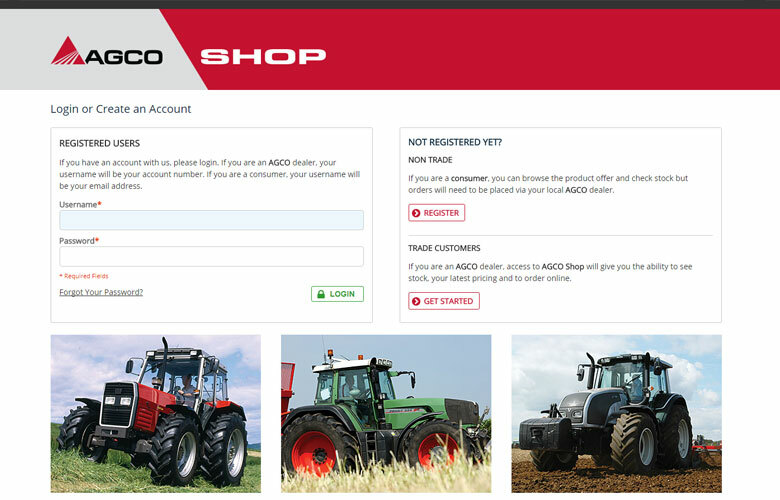 Visit the AGCO shop to buy your spare parts and accessories online.